Dettol is one of the top brands from the house of Reckitt benckiser. 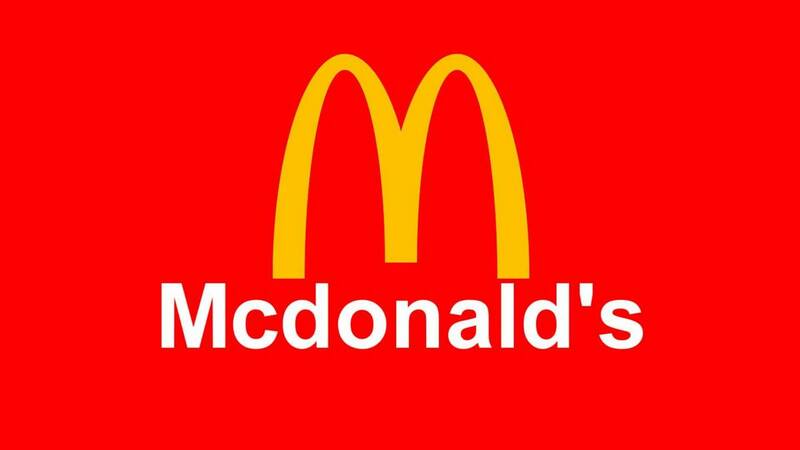 It is known to be a household brand and is the first brand to be remembered when anyone needs an anti septic location. In fact, a few years back, dettol had become a generic brand name for all anti septic lotions as hardly anything else was used. One of the strong points in the SWOT analysis of Dettol is its product as well as its brand equity. 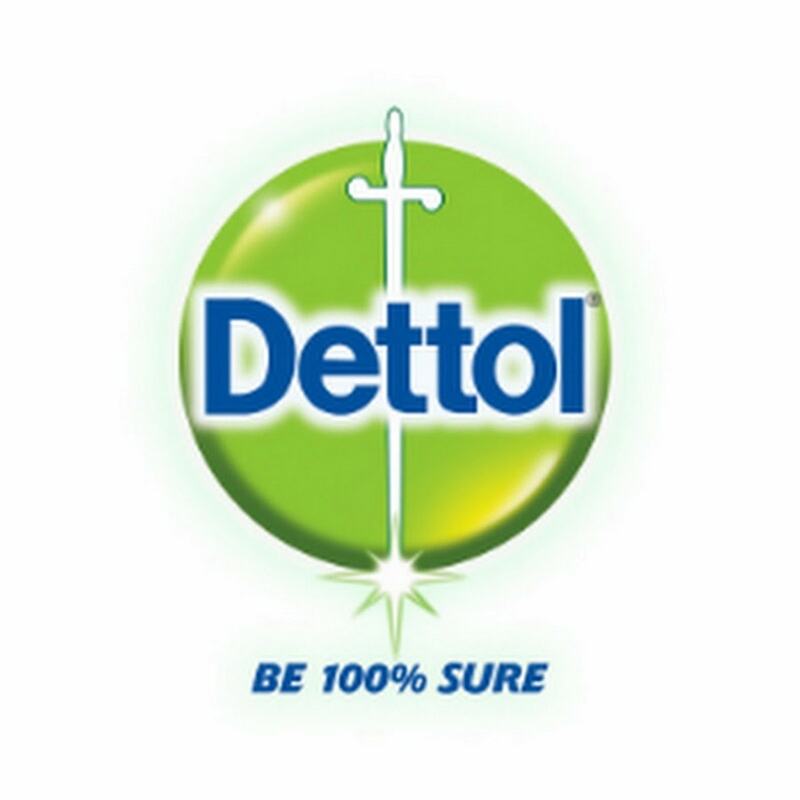 As Dettol has been around for ages, people trust it blindly. In fact, till date doctors too use dettol instead of any other anti septic. One of the oldest germ killers in the market – Dettol is practically the oldest germ killer in the market, and is being used since 1936. Wide applications of Dettol – Dettol was used as an anti septic after surgery. 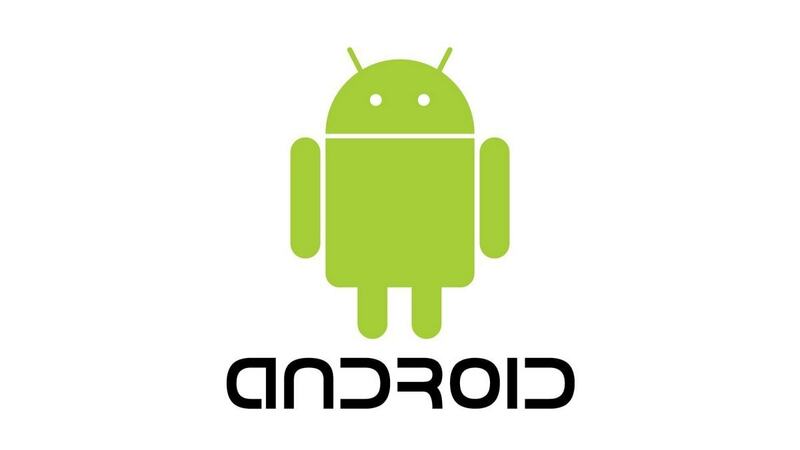 Initially, after its usage for humans, it started being used for Animals as well. In fact, people use it nowadays for batch and after minor scratches as well. A household name – Because of its product quality and simple use, Dettol has become a house hold name. 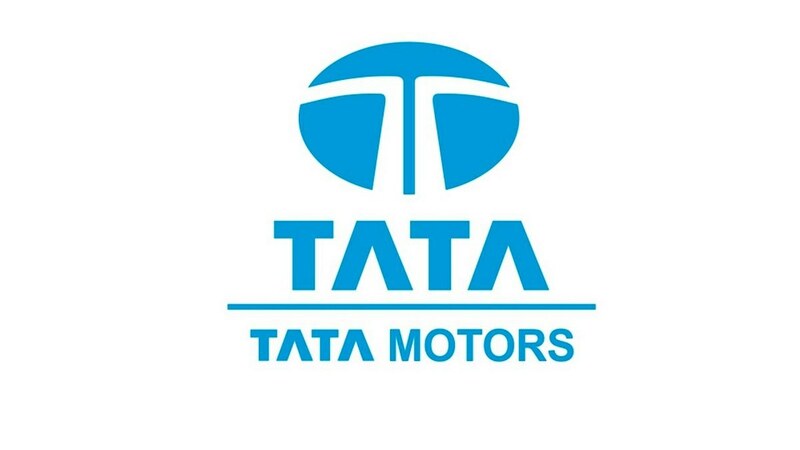 Timely expansion – Dettol made a smart move when it expanded its brand name to other day-to-day products which are also consumed in high volumes – such as soaps, liquids, hand was, body wash and others. 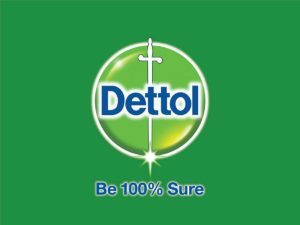 Brand equity – Dettol had almost a monopoly in the anti septic liquid market before Savlon came in, and since that day, these two brands are at loggerheads. 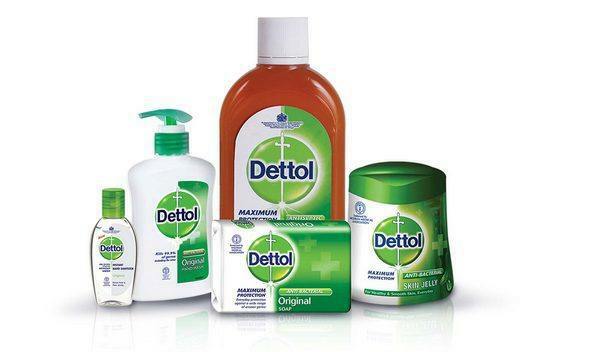 But due to its brand equity, Dettol was also able to gain traction in the soap and hand wash segment. First mover advantage – As it was the first to come in the market, many loyalists still prefer Dettol thinking of this brand to be the original quality Anti septic. Penetration levels – As dettol is practically the market leader, it has become complacent and is not looking at aggressive expansion. The distribution of Dettol can become better with more penetration into rural area. Even dettol soaps and hand washes are found mainly in metro markets and the distribution needs to be ramped up as per the brand equity of Dettol. Savlon should not have been allowed to enter – If Savlon can promise that their anti septic can cure wounds without any burning sensation, then Dettol should have launched an immediate variant which would have been Dettol NXT and which should have done the same thing. it would have been a me-too product, but at least Savlon should not have been allowed to settle. Dettol shampoo – Shampoo is one of the variants missing in the Dettol product line and it is one product which should be in the portfolio. As of june 2016, it is in United arab erimates, but not expanded to other regions. Faster expansion – Dettol needs to expand faster and in more territories and take charge of the situation. It can become a generic brand if it expands its product to non burning anti septic and if it can cover the market completely. This will ensure that penetration by other products is difficult. Dettol baby products – Although this is too much to hope for, but dettol baby products will create a completely new market for dettol and give the company a new market to play in. The market is competitive, but with good products, dettol can give the assurance to parents of new-born babies, that their product is good for the baby’s health. Savlon – None of the other competitors are coming close in the anti septic market to Dettol except Savlon. Savlon has made the exceptional move of differentiation, which has become difficult to avoid for Dettol. Other markets filled with competition – Where dettol is the market leader in anti septic, it derives the brand equity of anti septic in other competitive sectors such as soap and hand wash. 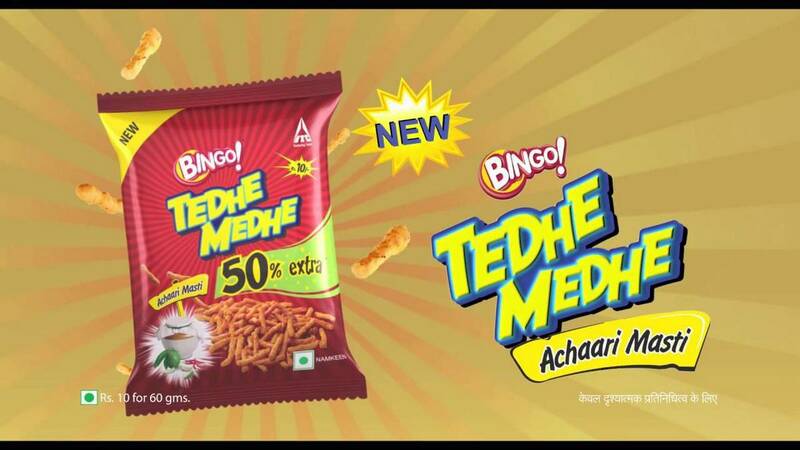 These products do not have a brand equity of their own, which should be built by dettol. Because if any time its anti septic market is threatened, it will lose these other markets as well.